A firm reputation for honesty and integrity, Laurus Projects are an established team of industry professionals who pride themselves on their highly focused development and project management skills. 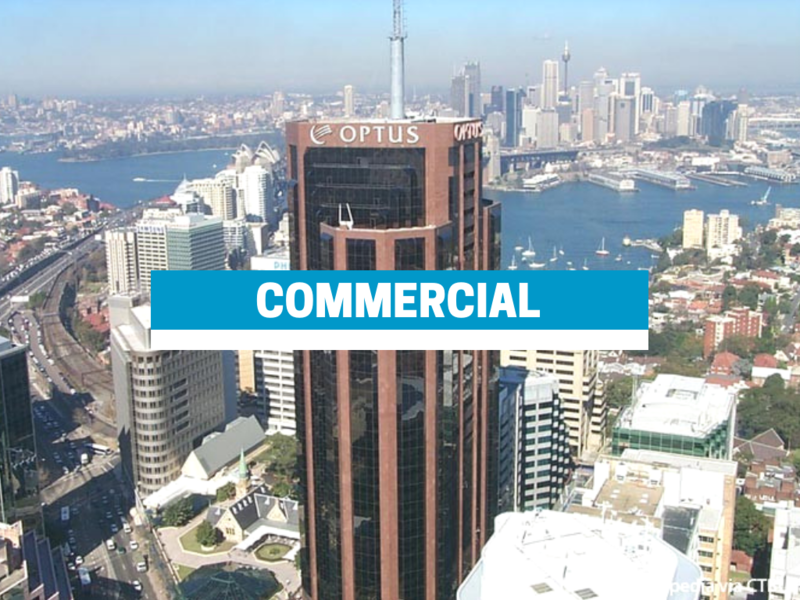 Based out of Sydney, Australia, Laurus delivers an end-to-end service, covering all aspects of the project from concept development to completion, including identifying opportunities, planning, arranging funding partners, design, in-house sales and marketing, and project management and construction delivery. 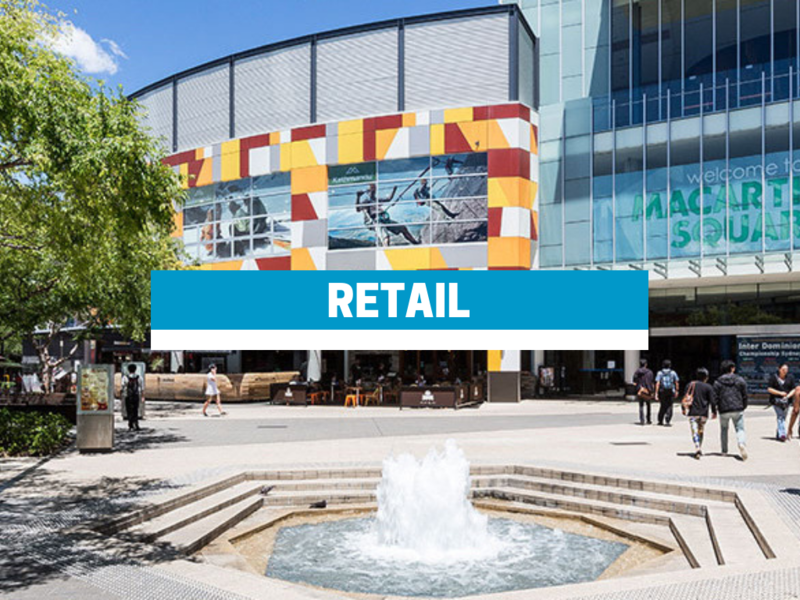 Managing Director, Brian Hood established Laurus Projects after having earned his stripes working for three of the largest property and construction companies in Australia – Multiplex, Lendlease and Hutchinson Builders. It is his wealth of experience, expertise and exceptional knowledge of all facets of construction and development that ties Laurus’ service offering together. During his tenure at Multiplex, Brian went from being a site engineer to a director of the company, giving him the knowledge base required to excel in the highly competitive construction industry. Brian then moved on to Lendlease and later Hutchinson, where he established their Sydney presence, and grew it from nothing to a $400M turnover business. 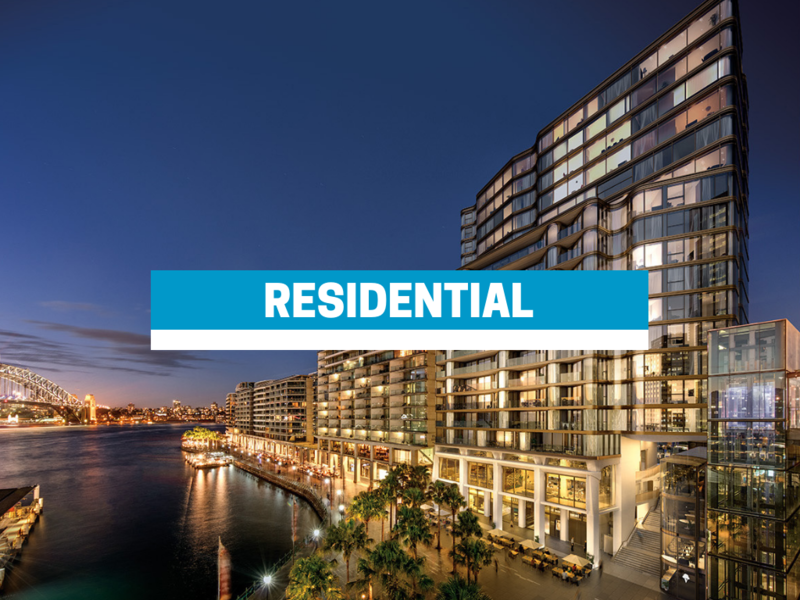 Brian has been involved in the delivery of over $4 billion worth of work, including many award-winning projects, such as the Sydney Olympic Stadium, Bennelong Point, The Residences Hyde Park and Bondi Pacific. Over the years, Brian has established strong working relationships with designers and building partners and has a deep understanding of the political climate surrounding the construction and development industry, which those who partner with Laurus get the security of.